FPU is coming back to St. John. We are excited to offer this program to the members of St. John and the Reedsburg community. Starting on Monday, October 5th at 6:30 PM we will learn and grow in using the gifts that God has given us. This fun, informative and practical course lasts 9 weeks and we are sure it will be a blessing to you no matter what your financial situation might be. Click Here to ask Pastor David a question or register with him. SIGN UP SOON SO YOU CAN HAVE YOUR MATERIALS FOR OUR FIRST SESSION! 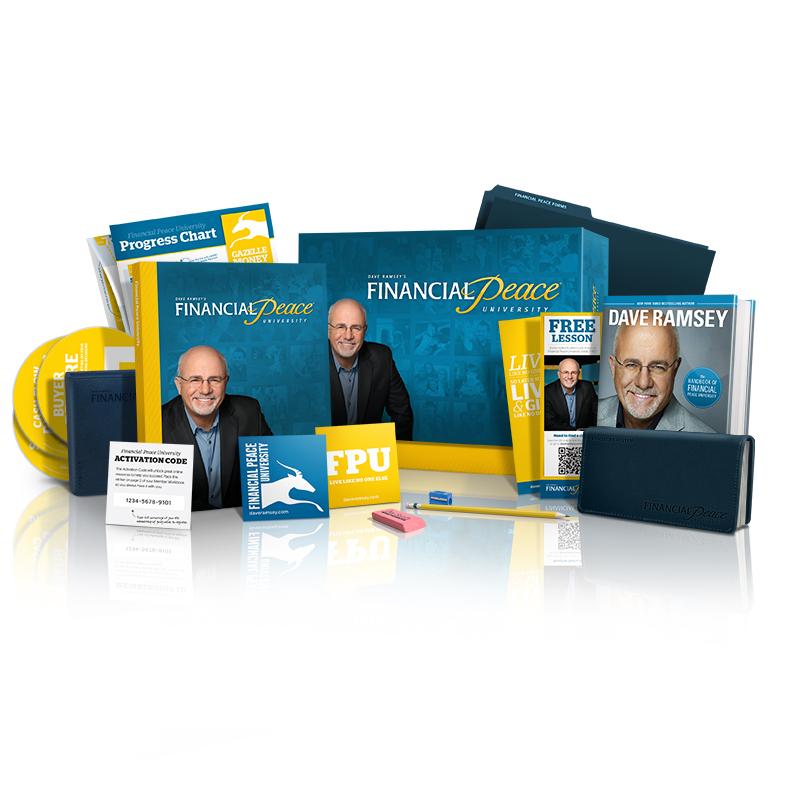 So... What is FPU and why take your valuable time to invest in this? Maybe this video will help. For more information you can contact Pastor David (click on his name to send and e-mail) at St. John. You can also click on this link for more information from their web site. Get out of debt the same way you learned to walk—one step at a time.